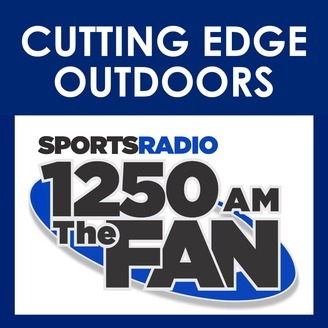 Every Saturday Morning Tom Newbauer and Dan Bush take you on lively and humorous discussions about your great outdoors with fishing and hunting reports from top guides and personalities! 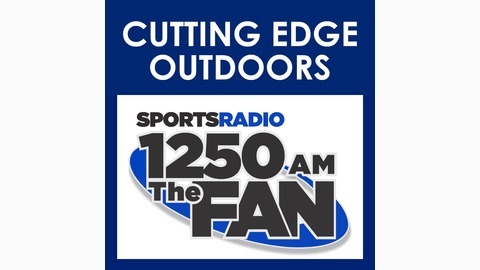 It's the ONLY live outdoors radio show in Wisconsin and you're encouraged to call in with your questions or comments at 414-799-1250! *Email the Guys *  mailto:CEOGUYS@yahoo.com.